Wow, where did that week go? 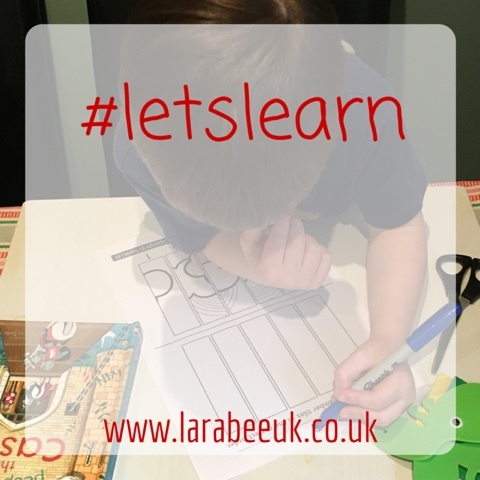 Have you had a busy one? We had a super busy weekend last weekend and this week just seemed to pass in a flash! 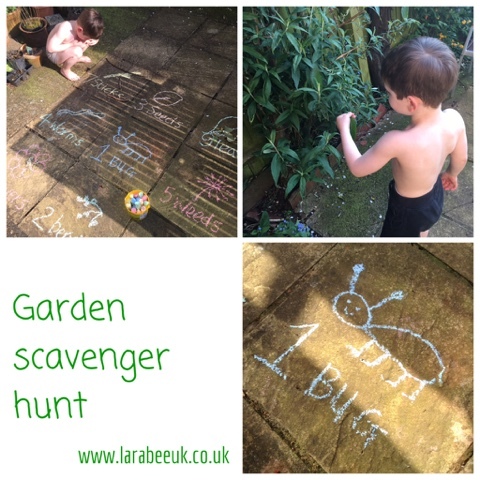 This week I'm linking a garden scavenger hunt that T and I created. And... this week I shall be choosing my favourite post to showcase in next weeks post. The rules are pretty basic, please comment on the post immediately before you in the linky, one other and on my post, I'll make sure I post on as many as I can, including the last one. Please make sure you've commented by the following Thursday evening. This way everyone participating should get at least 1 comment so it should make it a nice friendly linky! I'd really appreciate you grabbing my badge please too, or at least pop a link back to here to say your joining in. So without further ado, let's get started and link-up shall we?